1 Bed(s) / 1.5 Bath(s) / 1000 - 1201 Sq. Ft.
4 Bed(s) / 2 Bath(s) / 1801 - 2000 Sq. Ft.
3 Bed(s) / 2 Bath(s) / 1401 - 1600 Sq. Ft.
Our Phoenix rental property experts are knowledgeable, friendly and eager to help you find the real estate that fits your lifestyle. Do you long for the convenience that a furnished home can provide? Perhaps you’ve never discovered the luxury that a private pool can offer. A splendid view of the various mountain ranges can be yours in a rental property with a view. Whatever your desires, when you utilize the expertise of a property management service, you are making a move toward living in the home of your dreams. One of the many Phoenix homes for rent will allow you to enjoy conveniences and amenities, and a professional Realtor is prepared to help you find your perfect fit. The beautiful metropolis of this lovely city is ideal for finding the home of your dreams. Homes abound in Phoenix and its surrounding communities, in a variety of neighborhoods, which include luxurious, gated, and affordable communities. Families, retirees and professionals are all ideal residents of this area. 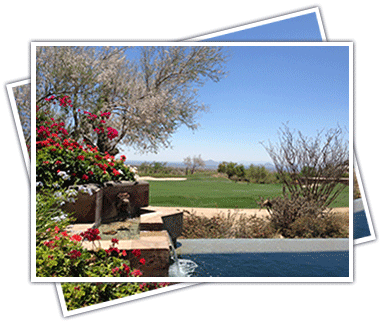 Whether you long to enjoy weekends on the golf greens, take a refreshing plunge in your own private pool or relax in the privacy of your gated residence, our numerous Phoenix rental properties can cater to your every wish.  By searching the Multiple Listing Service, you can discover numerous Phoenix homes for rent that cater to your standard of living.